I'm excited to be telling you about this update! As of March 3, 2015, HQ has undergone a face lift. The site is now powered by Ancestry with a different but similar search format. This is a FREE site available at the Spokane County Library branches. I for one will miss the old search but find the new site exciting and very manageable. The images are much improved, the search boxes are user friendly and much more information is available. CENSUS -- Includes all the US federal Population schedules (1970 – 1940). Slave, Non Population, Veterans Schedules and more. There is also included an extensive list of Indian Census Rolls. BOOKS & DIRECTORIES -- lets you search where your ancestors lived with Local Histories from History Books and City Directories. REVOLUTIONARY WAR -- Search has actual copies of the requests for pension and benefits for many soldiers and their spouses. I found this section much improved over the old search. I gained five more pages of information for my Patriot. FREEMAN’S BANK -- A searchable data base of ancestors (Afro American and white) who applied to a federal banking program during Reconstruction period after the Civil War (1865 – 1874). US SERIAL SET -- A unique area to search for Information. If your ancestor petitioned a State Representative or the President for special help (Amnesty, exceptions to existing law or other assistance) paperwork documenting this could probably be found here. While the above categories were made more user-friendly than the original versions, there are a couple new and very exciting additions. Under the HeritageQuest banner on the home page and next to SEARCH are RESEARCH AIDS and MAPS. Here in MAPS you will find in one place, all the state’s county maps and how they changed over the years. The original states, new states and then the territory’s breaking down to the states as we now know them, It’s all here. Down-loadable state research guides are available here as well. RESEARCH AIDS is a gold mine. Tips and tricks to help when you get stuck are here. Sub categories for Military, Immigration, Census and ethnic Research are here. Also here are sections for “getting started” and “beyond the basics”. I hope you will take a trip to your nearest County Library branch and check out the new HeritageQuest. This is truly another wonderful tool to add to your genealogy toolbox. 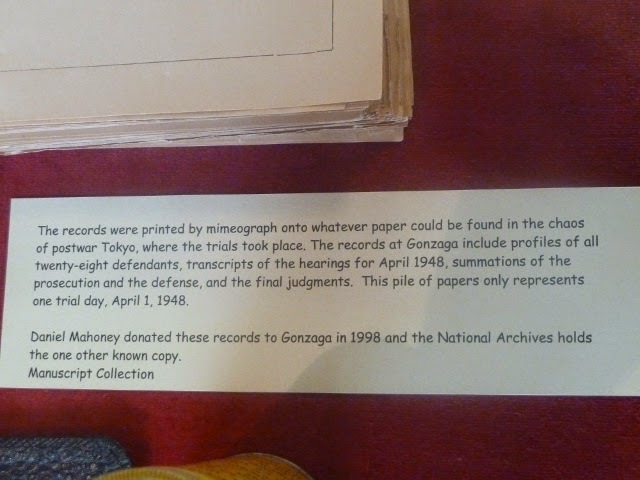 Way back in early February our paper carried a small story about an exhibit at Gonzaga University, in the Archives & Special Collections in the Foley Center Library. 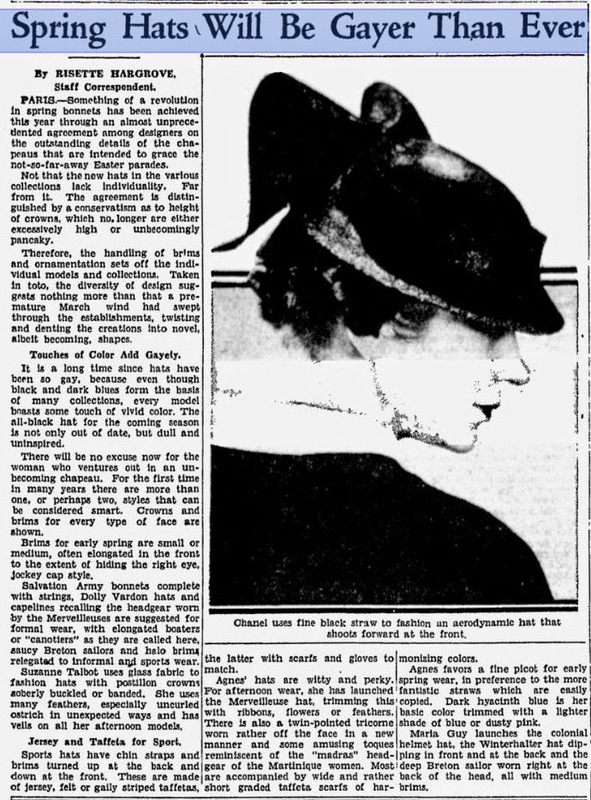 "GU library unveils hidden treasures," was the enticing headline. So Bev Vorpahl and I managed to set a date to go visit this exhibit before it closed next week. And to do lunch of course! 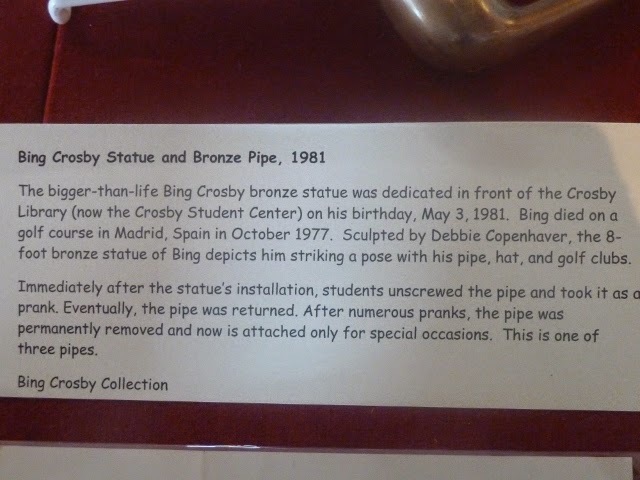 We had wondered if Bing's pipe was still around and not on somebody's trophy shelf. Good to know that it rests safely in this collection. All three of them! 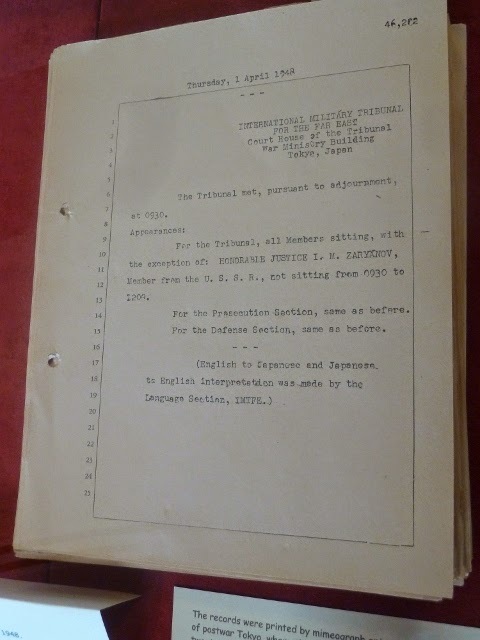 The lesson learned was viewing this artifact, a portion of the typed records of the postwar trials in Japan........... and learning that the only other known copy is in our National Archives. The lesson is this: imagine that this was a unique family history of your brickwall ancestry family, and one of only two known copies, and would you EVER have guessed that it would be in Gongaza University Library in Spokane Washington? A million miles from where the event was or where the family lived??? If you assumed that some such was "out there," (maybe, hopefully) where would you look to find it??? Is there an index to every single item in every single archive and museum nationally??? Yes, there are some but not a complete, comprehensive index of such to my knowledge. 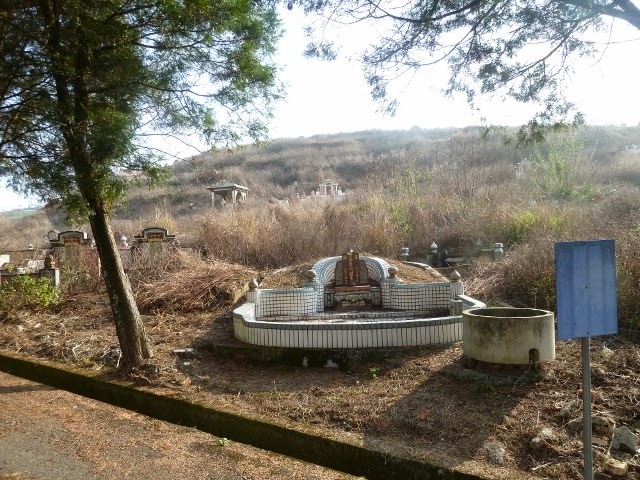 Maybe that's part of the reason why searching for our ancestors is such fun.......... the unknowing! 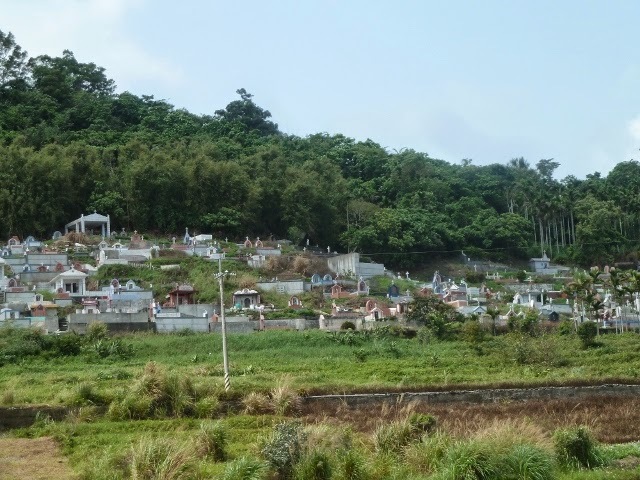 In an island country the size of Connecticut with a population matching that of Australia, you'd expect to see many cemeteries and we surely did! 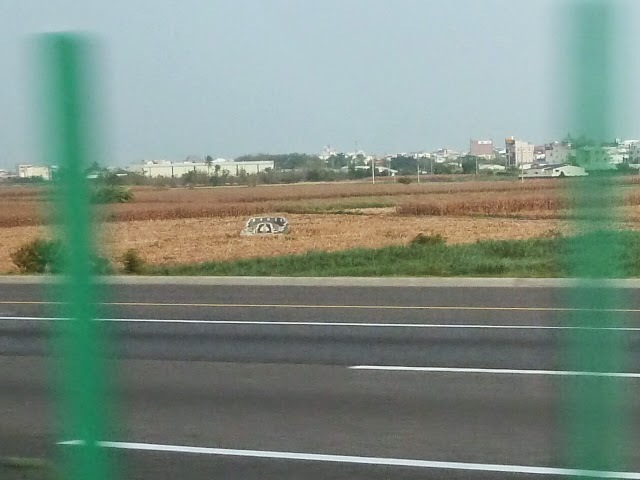 Weedy-overgrown ones, tidy-tended ones, hillside ones...coming right down to the highway.... Buddhist ones and a few Christian ones.... and one all by itself in a plowed field. 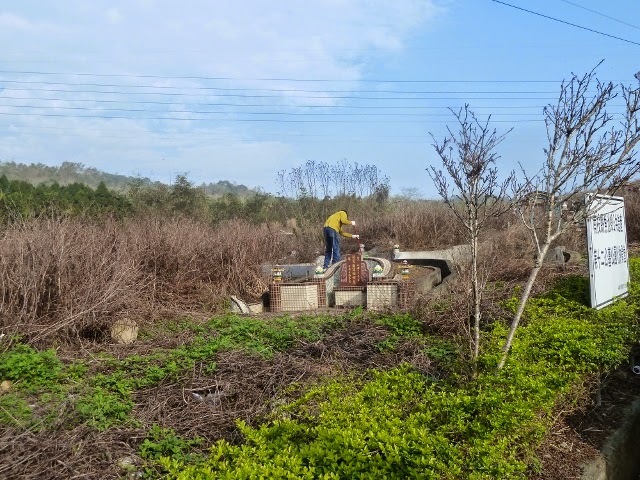 April 5th is the Chinese New Year and on that date families will come to their ancestral graves to clean them up......... as this man is getting a head start on doing. 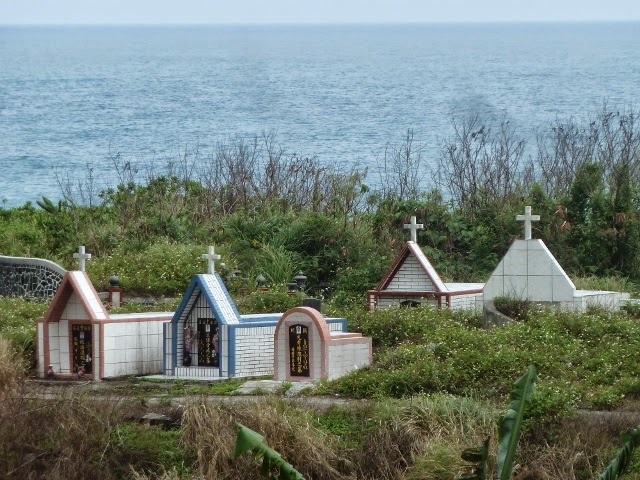 Loved ones are buried facing west because, I was told, they are "facing the life to come." 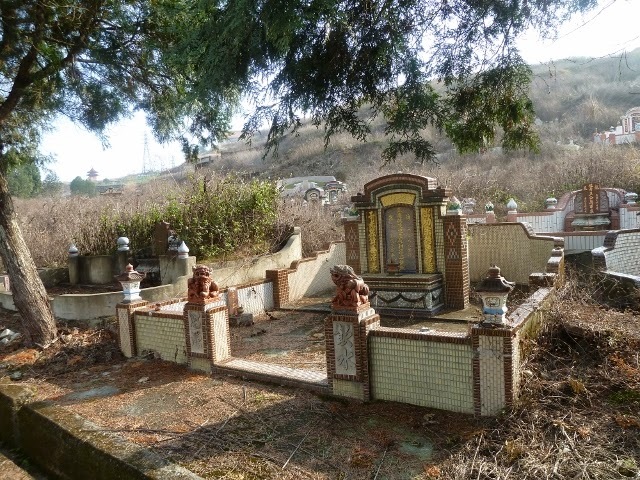 Thought you might enjoy these photos I took since all genealogists are interested in cemeteries. The TriCity Genealogical Society to launch contest to prove that not all genealogical records are available online. Beginning April 1 contest participants are encouraged to post scanned images of genealogical documents on the TriCity Genealogical Society Facebook page. Images can be of documents obtained by any method other than downloading. There are various methods to obtain documents including having them handed down by family members, ordering them from government agencies, and copying them from microfilm images just to name a few. To enter the contest a participant needs to upload the document image to the TriCity Genealogical Society Facebook page. They also need to include how the document was obtained and how it fits into their family history research. Each month an entry will be selected as the winning entry and a prize will be awarded. The contest ends March 31, 2016 and three entries will be selected as Grand Prize winners. Prizes include online subscriptions to Findmypast, Mocavo, Newspapers.com, Fold3 along with additional prizes. Participants are limited to one entry per week. Membership is not a requirement. 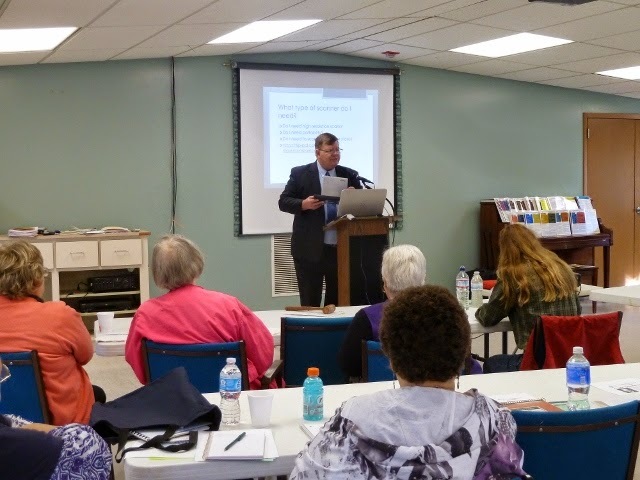 It is the desire of the TriCity Genealogical Society to educate our community that not all genealogical records are available online while simultaneously celebrating computerized genealogy. The TriCity Genealogical Society Facebook page is located at www.facebook.com/TriCityGenealogicalSociety. A link to the Facebook page can be found on the TriCity Genealogical Society website at www.tricitygenealogicalsociety.org. We have exciting news for your members and your community, and we are asking for your help in spreading the word. I've included information below about both The Northwest Genealogy Conference and the Free Beginning Genealogy Workshop, held this upcoming August. Our Conference Flyer is attached so you can print and make available at your society. 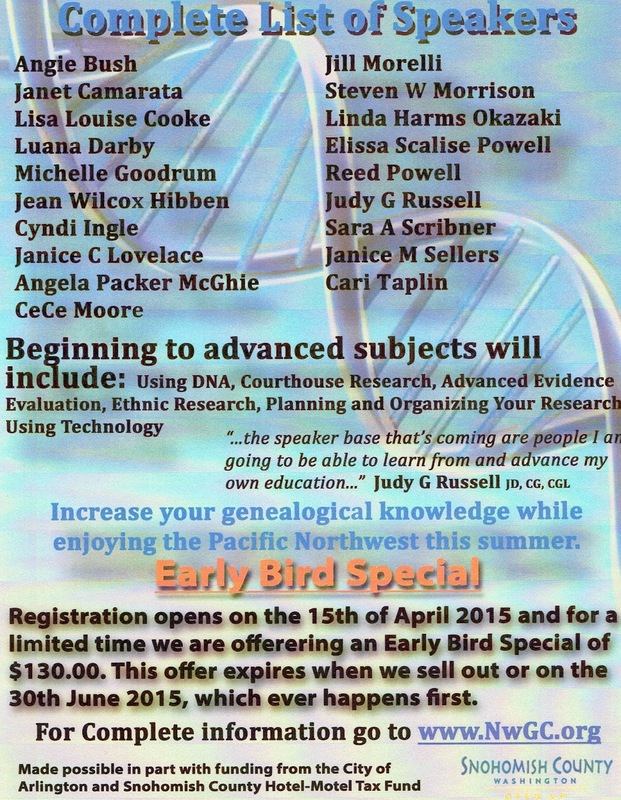 Registration begins April 15 for the Northwest Genealogy Conference held August 13 - 15, 2015 in Arlington, Washington. You'll find information about our conference at http://www.nwgc.org. 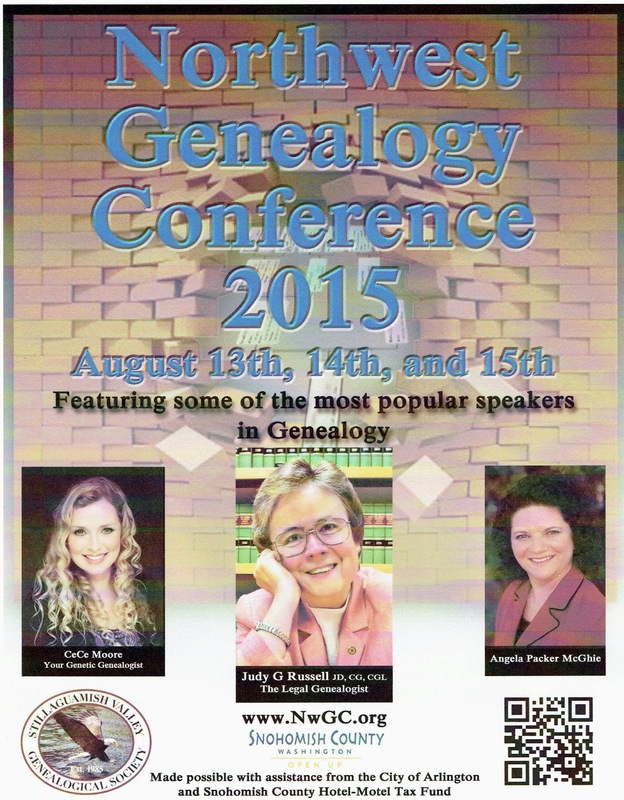 This year's speaker list is an outstanding group of professional genealogists from across the country. 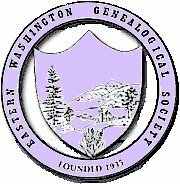 In addition to our headline speakers, your members will also learn from some of the Northwest's best genealogists, including Cyndi Ingle, Luana Darby, Steven W. Morrison and Janet Camarata. Linda Harms Okazaki will be lecturing on Japanese Roots in the United States, and Jean Wilcox Hibben will be lecturing on Citations and America: Land of the Farm, Home of the Plow. More than 25 total classes are available, and you can see all the specifics on our website at http://www.nwgc.org. 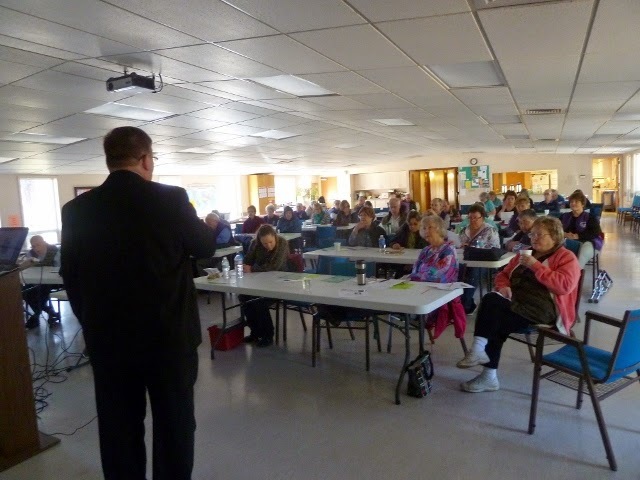 Beginning genealogists (or those of us who want a refresher course), will get to learn from two of the Northwest's best educators, Janet Camarata, and Winona Laird. 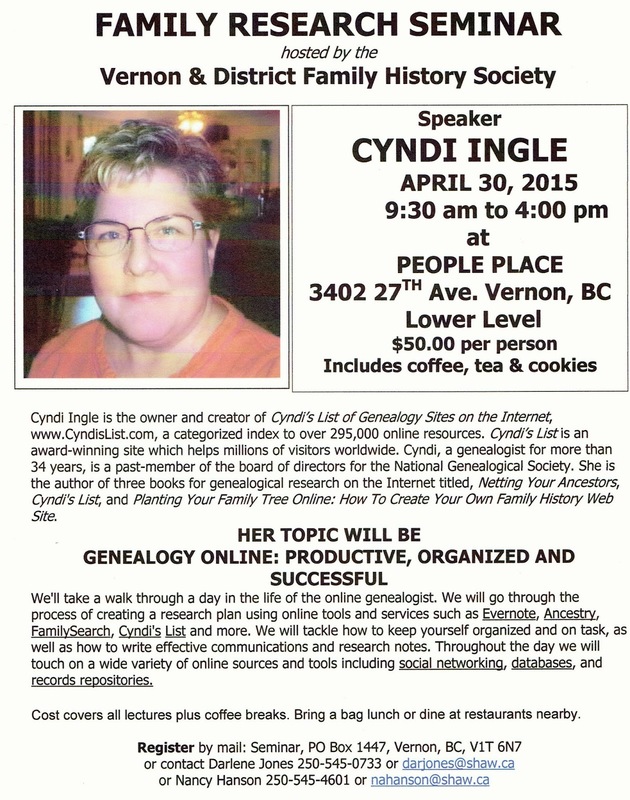 They will be teaching a four-part workshop on fundamentals all genealogists need. Attendees will learn how to prepare to research, all about census records and vital records, as well as both on and offline resources and tools and techniques to keep moving your research forward. This pre-conference workshop is free, but space is limited so registration is required. Many of the conference speakers are in the Pacific Northwest for the first time, and we know your members will not want to miss out on these classes. We have recently returned from RootsTech where two of our headliners spoke to standing-room-only crowds. Their appearance in Arlington is a unique opportunity to see them a little closer to home. 2. If you would like physical copies of our flyer, just send me an email at val@valsanfordgroup.com, and we will get them to you. We also have bookmarks if you want them and can send those to you as well. 3. Promote us to your membership. We are happy to write a guest blog or newsletter article for you if you want. Again just email me at val@valsanfordgroup.com, and we will turn around an article or marketing blurb about the conference. EWGS Hosted HQRL Directors Jim & Debbie Johnson at March meeting. Jim and Debbie Johnson drove over from the Heritage Quest Research Library in Sumner, Washington (near Tacoma) to share a wonderful day with EWGS. They brought 30 boxes of books for sale and the 50-some EWGS members had a delightful shopping spree. 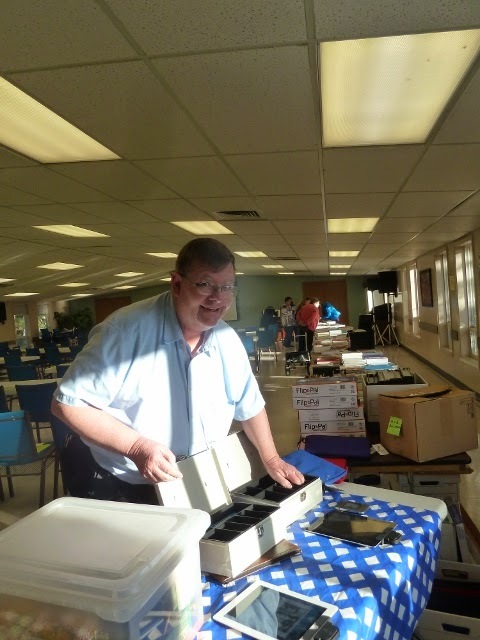 Here's Jim unpacking some of those 30 boxes; Debbie is at the end of the long line of tables. We had planned on Jim sharing two presentations with us but he ended up sharing three presentations with us. The first talk was on "Western Migration 1840-1869." The handout that went with this talk was a 2-page list of links for further research via online sources. One new thing I learned was that more than half who migration westward came via boat either across Panama or around Cape Horn. 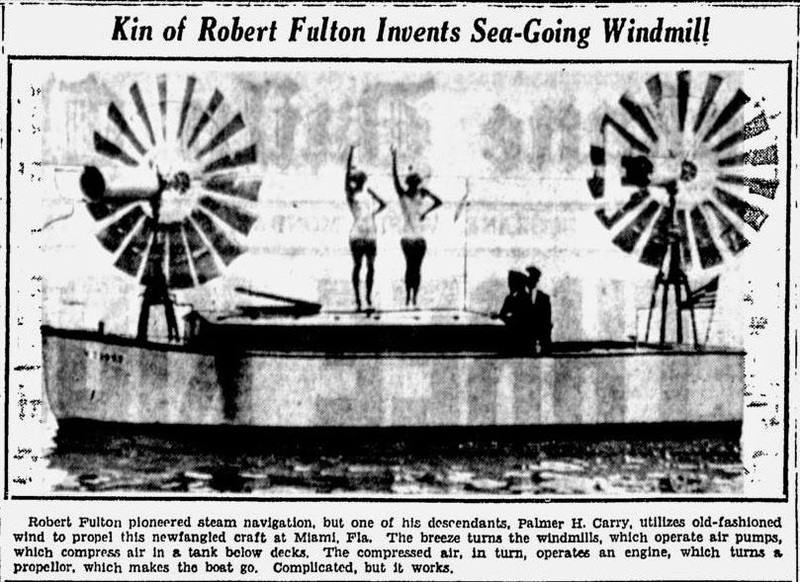 And are there passenger lists for these sailing ships? "Are there passenger lists for passenger jets these days?" quipped Jim. The answer is, sadly, no there is not. Jim's second presentation was on "Researching in Western Washington" and he had for us an 8-page handout of online resources and "brick and mortar" addresses. He spent several minutes extolling the virtues of not overlooking public libraries. 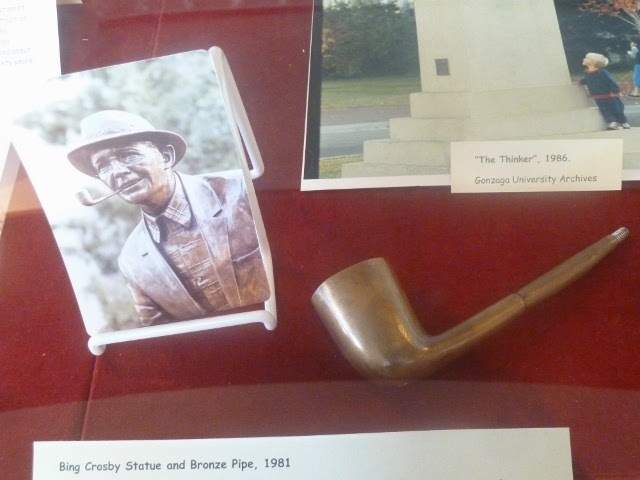 "Many, if not most, local public libraries have a collection of local history. It's a point of pride with them and reflects the current interest in history. You will find nuggets of information there that you won't find anywhere else." The third, and extra "throw-in" talk that Jim shared with us was his favorite talk, "Using Google for Genealogy." The entire group was engaged with this talk and everybody learned some new ways to use Google. It was a grand day, and we members brought a wonderful potluck lunch...... which Mary Holcomb and Pat Ayers set up and took down for us. Several members came early to help the Johnsons unload those 30 boxes of books; we thank them too. It was a grand day. "auto accident, complicated by hookworm"
"fractured skull - contributory was mule"
"auto wreck started it; pneumonia ended it"
"stab wound of chest inflicted by lady friend"
"hit over the head with slop jar"
"frightened to death by deputy sheriff"
"rubbed to death by chiropractor"
Did you know that you can sign up for a free electronic monthly newsletter from the History & Genealogy Department of the St.Louis County Library? Log on to www.slcl.org/pastports (Note: PASTport not PASSport.) Having news and notes about this great mid-western library would be good if you have ancestor hunting to do in Missouri (or environs) and especially if you plan to attend the NGS conference in St.Charles in May and to do some local research while you're there. When you click to www.slcl.org/pastports, scroll down to the green box labeled "get library updates to your email." Click the envelope icon and follow the directions. You can access past issues too. Not living in Texas, or other Southern states, where fire ants are known and feared, I never thought much about these little pests. And they are little. 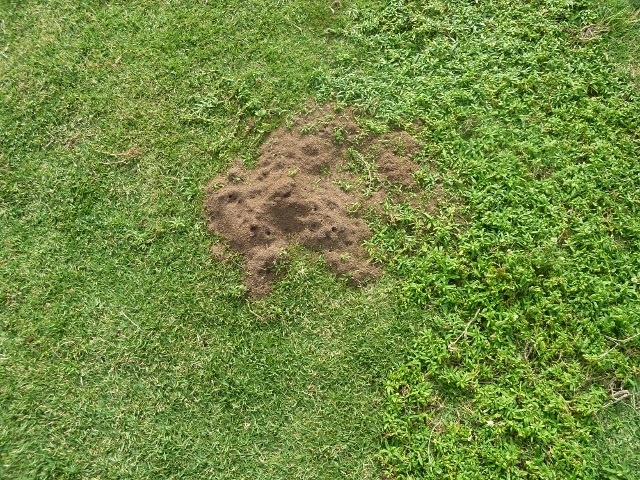 Even their ant hills look rather innocent. But look closely at my foot after ten days and you can still see the itchy red bumps. They are obviously no joke! Now I understand why my friends in Florida warned me not to go barefoot! Everybody's talking and touting Google as well they should for it's a wonderful tool. And we keep being told that Google is adding new tools all the time. How to stay updated? One way is to click to Wikipedia and type in "list of Google products." Since Google Search is a web search engine it receives over 3 billion search queries per day. We ought to learn how to best do that searching. A Google tip that I learned at RootsTech: "Post the physical address of an ancestor's home and when the house goes up for sale, you can take a virtual tour." What a cool idea. Do you think history matters? I think so and I'll bet you do too. 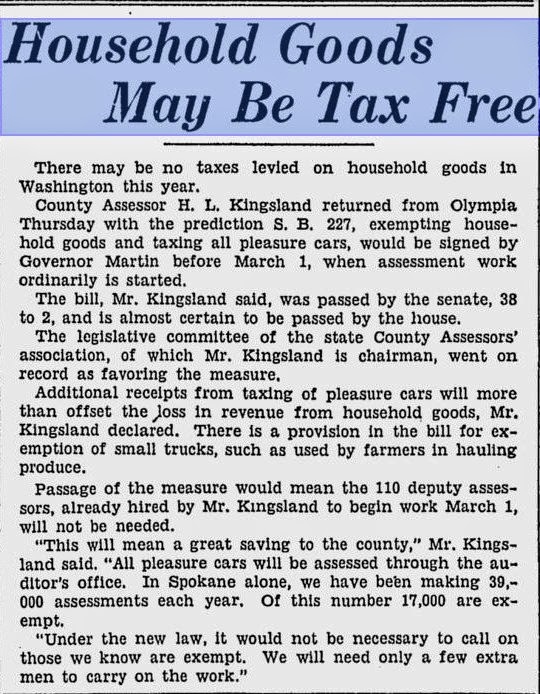 From the Historical Society of Baltimore County I read a post about this very topic. Posted back in October 2014, Justin Albright traveled around Baltimore County asking locals in the community is they think history matters. The purpose of this exercise was to allow the organization (HSBC) the opportunity to gauge public interest. Not surprising that the great majority of answers was positive; yes, history does matter. What would you have answered if these questions had been put to you: "Do you think history matters? In your opinion, why does history matter? Jim Andrews lives in Green Bay, Wisconsin, and recently shared information about his specialty services: He repairs old Bibles and other precious books from all over the U.S. and Canada. His website shows examples of some of his work. If you're needing this kind of service, click to www.GBBookMan.biz. Or email a question to bookman.gbwi@gmail.com. If you do use his service, please give us some feedback. 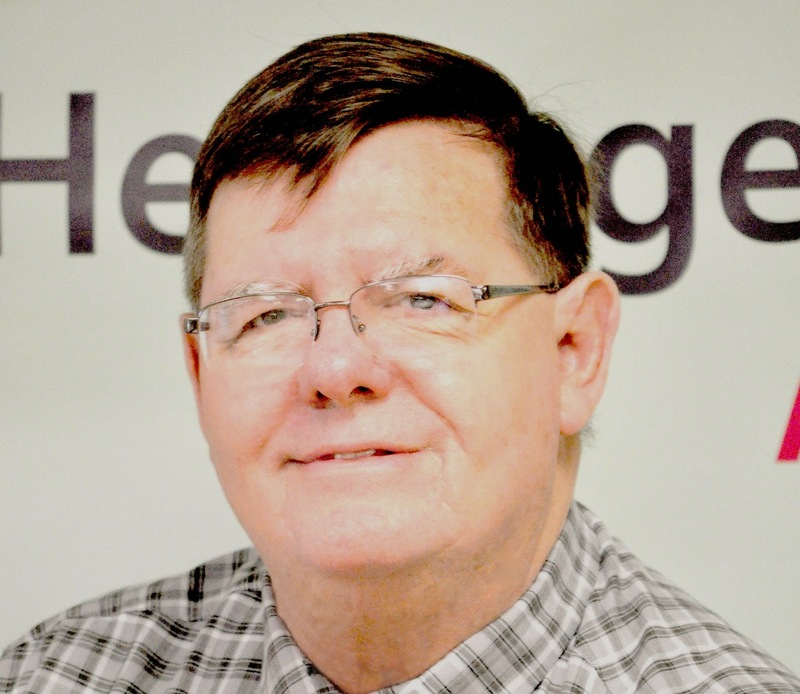 In the Jan-Mar 2015 issue of the NGS Magazine, James Ison, AG, CG, shared an article on "Using FamilySearch to Solve Genealogical Problems: 15 Tips." You might want to access this publication (which you receive with NGS membership) for yourself but the titles of his tips were: (1) Use Life Event & Relationship Filters; (2) Use Residence & Restrict by Records; (3) Use Wild Cards *; (4) Use Wild Cards ? ; (5) Search by first name only; (6) Use parent-only searching; (7) Finding married names; (8) Use the source film number; (9) Know the online collections that relate specifically to your research; (10) Browsing can be a blast; (11) Using partner sites; (12) Sign in, no tricks; (13) Find, Search, & Source from the Family Tree; (14) Give back, be an indexer; (15) Give feedback. 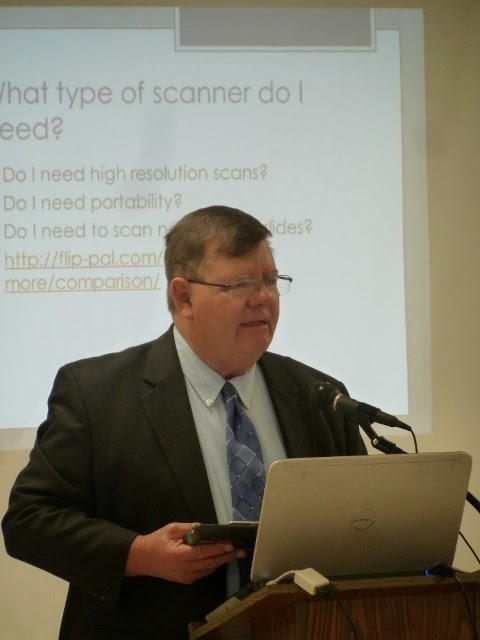 FamilySearch has been, is and will continue to be one of the major players in genealogical research. Family Tree, part of FamilySearch, is aiming to connect everybody's family into one big tree. Whether you like that idea or not, the idea of sharing and collaborating will bring answers to our brickwalls. The better we understand FamilySearch the better the results will be for us. 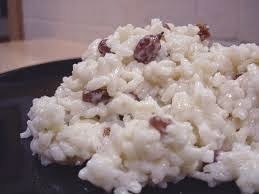 I'll finish today with something fun to perhaps try for your Easter dinner: Arroz Con Coco, or Rice with Coconut. You can Google all sorts of recipes but cook white rice in coconut milk, add sugar (brown or white) to taste, raisins optional , and top with toasted coconut. We enjoyed this in Puerto Rico and as it's soooooo easy to make, it's become a favorite. Don't miss out! Do come to our meeting next Saturday. 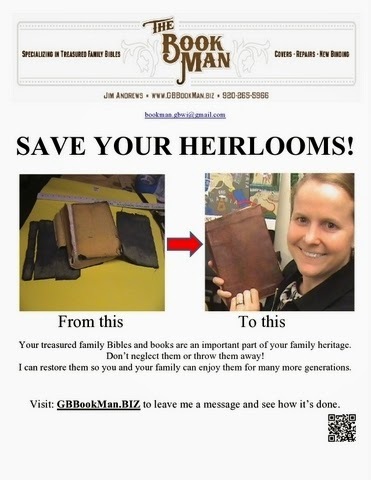 Jim & Debbie Johnson are bringing a truck load of genealogy books for sale and Jim will give two presentations to us. Gonna be a great day. Heritage Quest Research Library Day at the Country Homes Christian Church. There will be book sales and two great presentations by Jim Johnson of the Heritage Quest Research Library in Sumner, WA. Jim and Debbie will bring their huge book sales shop. Program details are in the attached flyer. Cost: $5.00 Non-members are always welcome! Same price as members. Those who do not subscribe to our newspaper, the Spokesman Review, are missing out on all the great articles about Spokane history. Jesse Tinsley has a regular "Then and Now" feature. 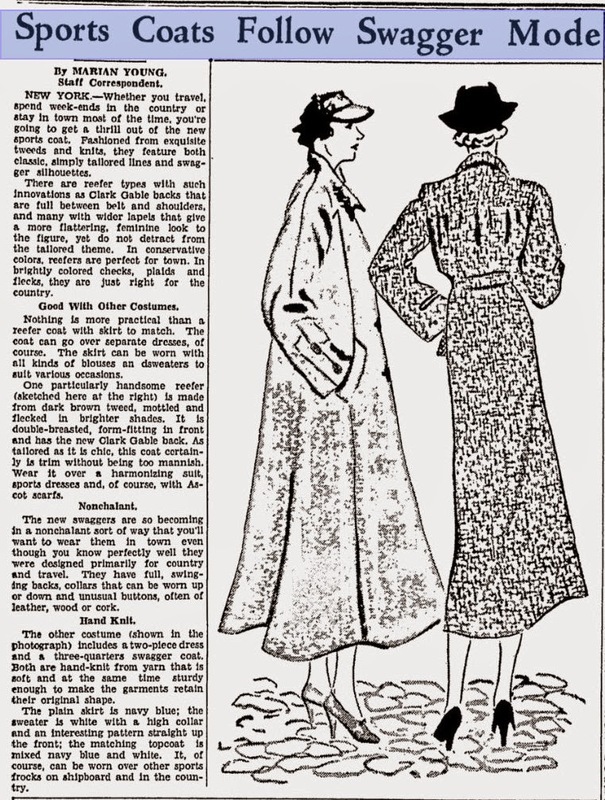 This week's bit was about the Red Cross "Sacrifice Shop," which opened in 1918 in downtown Spokane and was manned by the local Red Cross chapter. Jesse always includes old photos in his posts and they are always so fun to see. The site where this building was in now home to the Washington Trust Bank. 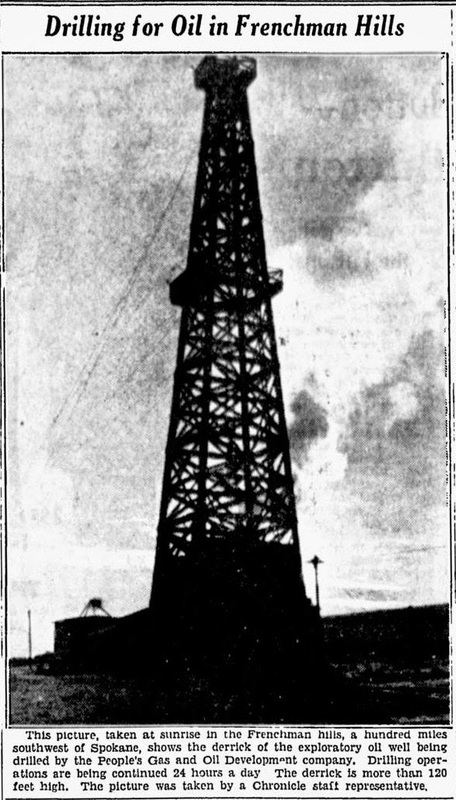 Stefanie Petit pens a "Landmarks" column. These are bits and pictures of the history of a place in Spokane. Stefanie travels all over the county to find the stories to share with us. To me these features alone are worth the subscription price. Also in today's paper was a photo of the world's longest-married couple. Duranord and Jeanne Veillard have been married for 82 years. This year he turns 108 and she is 105; they live in Spring Valley, New York. Google it to see their photo. And you thought you had been married a long time. We know much about the black-slavery issue in the mid-1900s in the U.S. But white slavery? I was reading The Great Wagon Road by Parke Rouse, Jr. 2001. 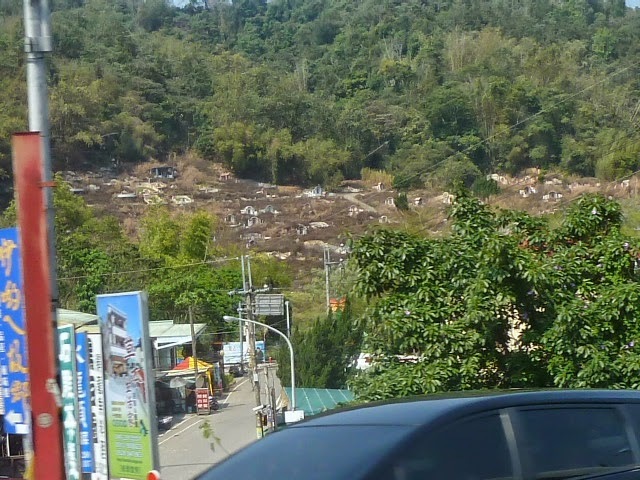 This road ran from Philadelphia down into the south. In the chapter on the Scots-Irish he wrote, "A Philadelphian in 1732 described (the ordeal of the Scots-Irish immigrant voyage): 'One of the vessels was seventeen weeks on the way and about sixty of its passengers died at sea. All the survivors are sick and feeble, and what is worst, poor and without means; hence, in a community like this where money is scarce, they are a burden, and every day there are deaths among them....When one is without the money, his only resource is to sell himself for a term from three to eight years or more, and to serve as a slave. 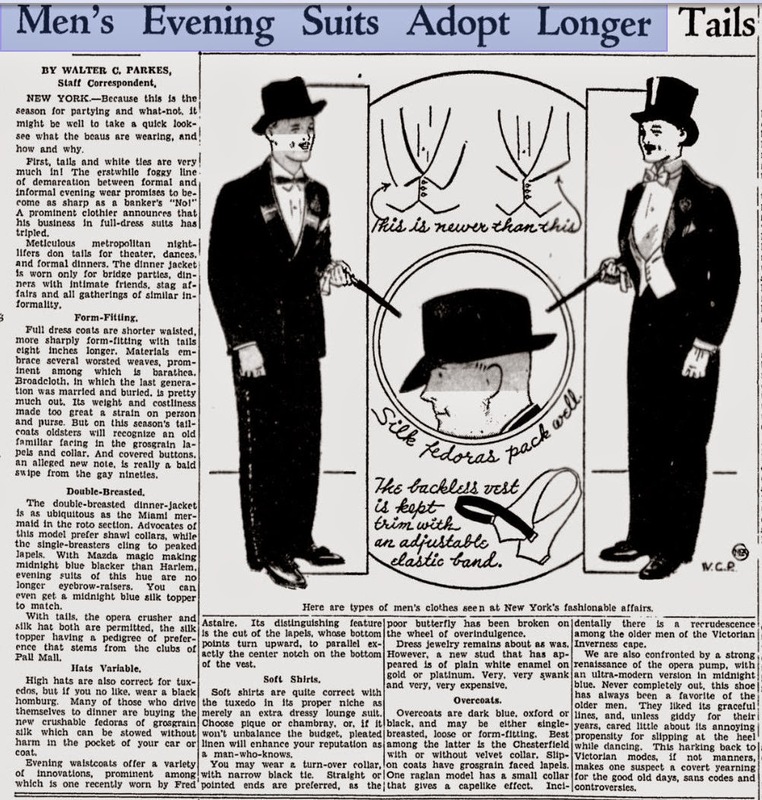 Nothing but a poor suit of clothes is received when his time has expired. Families endure a great trial when they wee the father purchased by one master, the mother by another, and each of the children by another. All this for the money only that they owe the Captain.'" Do you realize that there is a contest going on with big prizes? For every issue of our Digital Digest that is published in 2015 there is a contest to Find The Hidden Acorn. First one to spot this little nut, and emails its location, wins a prize! Details to be announced in the Digest itself. Sounds like fun, doesn't it? Good sound advice for anybody.